This a would you rather, Hetalia style! So yeah that means a would you rather with the Hetalia characters! 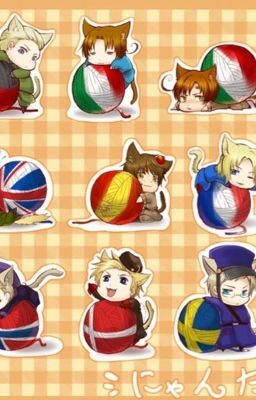 (I do not own Hetalia) I Hope you enjoy!